Madison Pettis Is Guest Starring On What Hit Show?! Madison Pettis has just shared the photo above with some exciting news! Madison is guest starring on one of her favorite shows. ABC Family’s The Fosters!! Check out the photo above of Madison on set, we can’t wait for more details. ‘Mostly Ghostly 2’ Releases Today On DVD + Blu-Ray! Are you all ready to enjoy a spooktacular evening? Today is finally the release of R.L. Stine’s Mostly Ghostly 2: Have You Met My Ghoulfriend? on DVD, Blu-Ray and Digital HD! So, order yours online now or head to your local store and grab your copy! New Stills From Bella Thorne’s New Movie Here! New stills from the upcoming movie “Mostly Ghostly: Have You Met My Ghoulfriend?” starring Bella Thorne, Madison Pettis and Ryan Ochoa have surfaced! The movie is based on R.L Stines’ Mostly Ghostly series and will be out on DVD and Blu-Ray on September 2nd! Madison Pettis Is Ready For A Night Out! Madison Pettis looks gorgeous!!! She is all ready to head out tonight, August 28th to celebrate one of her good friends birthdays. Can you guess who? Trevor Jackson! He is having an 18th birthday party tonight, we can’t wait to see more photos from the party! Madison Pettis Is In Chi-Town For The Fridge Races — WATCH NOW!! Life With Boys star Madison Pettis headed to Chicago today for an awesome event that’s going to be held tomorrow at the Field Museum — the event is to promote Girl Empowerment in STEM. She tweeted, “On my way to the airport bright & early 😁 LA ✈ Chicago”. Check out Madison’s other tweet about the awesome event and Watch the Video!!! Well, now that the 2007 flashback is over, onto the real news. Boy did Summer 2014 fly by, and I for one completely agree with Madison: I am no where near ready! How are all of you getting ready for back to school? Check Out The ‘Mostly Ghostly 2: Have You Met My Ghoulfriend?’ Trailer! Check out the trailer for R.L. 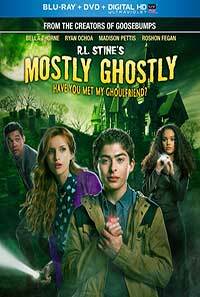 Stine’s latest hit movie based on the book, ‘Mostly Ghostly 2: Have You Met My Ghoulfriend?‘ The movie stars Bella Thorne, Ryan Ochoa, Madison Pettis, and more! You can own it on Digital HD 8/19, and on Blu-ray & DVD 9/2. What a perfect way to get into the upcoming Halloween spirit! Check out the synopsis below! Max (Ryan Ochoa) only has eyes for Cammy (Bella Thorne), the smart, popular redhead at school. When Max finally scores a date with Cammy on Halloween, Phears, an evil ghost with plans on taking over the world, unleashes his ghouls and things go haywire. With the help of his ghostly pals, Tara and Nicky, can Max thwart Phears’ evil plot, help reunite his ghost friends with their long-lost parents and still make his date with Cammy on Halloween?R.L. Stine’s Mostly Ghostly: Have You Met My Ghoulfriend? is a frightful family delight! 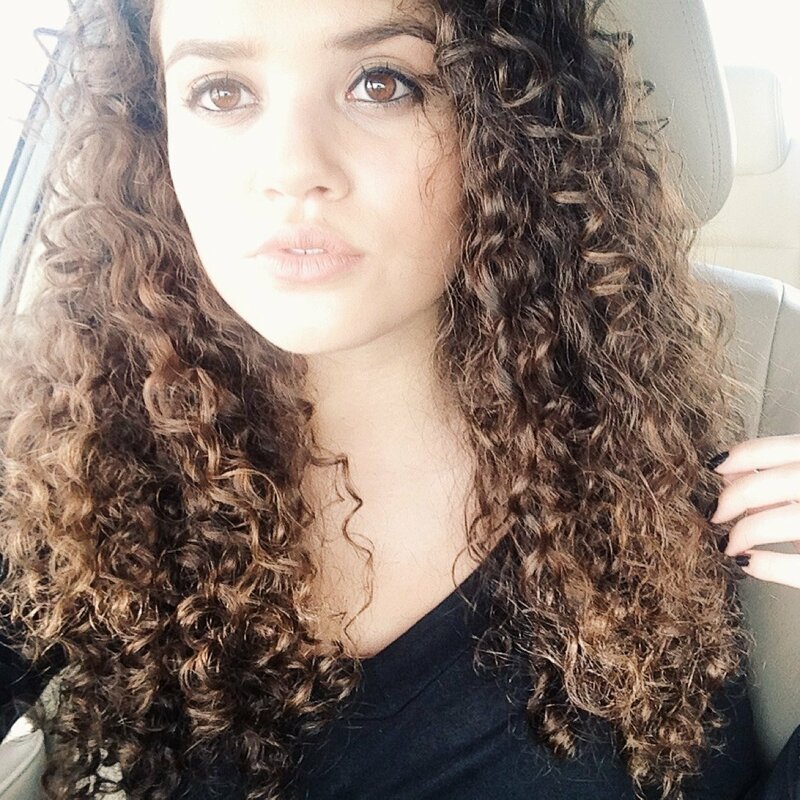 Happy Birthday Sweet 16 Madison Pettis!! 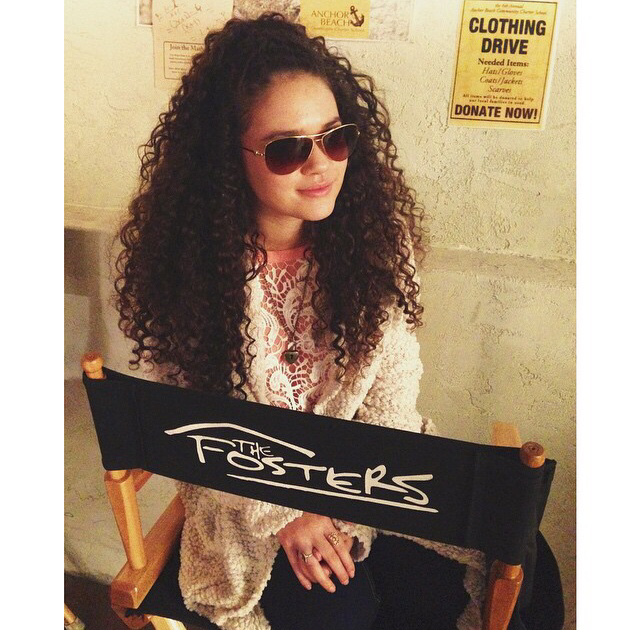 We would like to give a huge birthday shoutout to actress Madison Pettis who turns 16 today, July 22nd. She never said what she was going to do to celebrate her big day, but we know her friend Torri Webster is in town to celebrate with her. Have a super fun day, Madison, we hope you get spoiled! Madison Pettis Goes To See 22 Jump Street! Sounds awesome! Anyone else see it? What did you think?